Tap In To Amazons Massive Marketshare For REAL Passive Income! Increasing Your Businesses Monthly Bottom Line Profits! In The Video Below To Discover How The Brand New Covert Context Pro V2 Plugin Can Become Your Own Personal 24/7 Sales Agent - in Just 5 Minutes From Now! you will save over 60% when your order from this special page today! From: The IM Wealth Builders RE: How To Rake In Huge Amazon Revenue Revenue On Auto Pilot! But as you have probably discovered already... Converting your visitors into clicks, leads and sales can be extremely hard. You can have thousands of visitors to your blog. But if nobody buys anything, that's just another pretty number. Internet users are savvy these days. They visits lots of sites on a daily basis and they have seen all the "tricks" already. They also tend to get annoyed when you put ads in front of them, especially if the ads prevent them from consuming your content. Generally your visitors have become really good at separating your content from your ads - and unfortunately for you, ignoring the latter. Your average side bar banner ads, pop ups etc. are catch-all in nature. There is no way they can relate to every single piece of content on your blog. Your visitors on the other hand have a very short attention span. If they are reading one of your blog posts, that is what they are interested in right now! And they are only ever going to click on ads that are closely related to what they are reading. Contextual ads on their own are not enough, you have to make sure they counter your visitor's ad blindness too! ...Ads on the sidebar, which you probably ignore 99.99% of the time - and ads in your timeline which you are infinitely more likely to pay attention to. 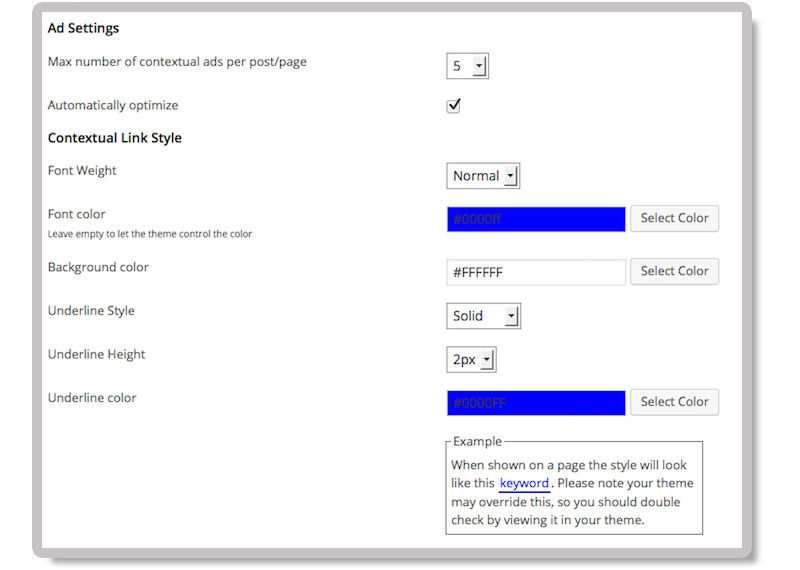 To fully combat ad blindness you also want to display you ads in a way people are more likely to click on. As you can see in the example above highlighted word looks just like a normal hyper-link. When people read a blog post they are interested in, they are used to seeing links to more information and they are very likely to click some of them. 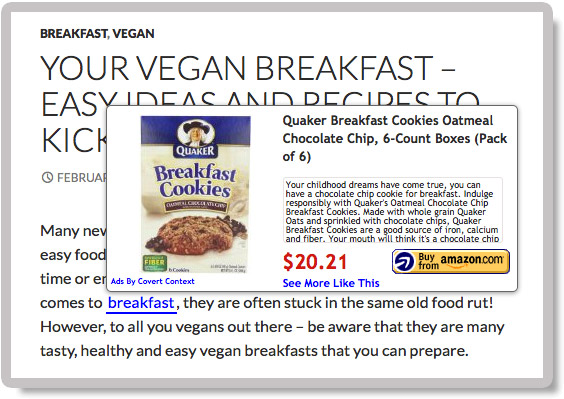 In this case however hovering over or clicking on the highlighted word will instantly open up the contextual ad. This will greatly increase your click through rates and sales, as your ads are now an integral part of you content, rather than being an annoyance. All things being equal people will always prefer to buy from sites the know, like and trust. Amazon is arguably the most trusted e-commerce site in the world. Most of us have ordered something from them at least once - and even if you haven't you still know them and likely trust them too. By advertising Amazon products in your contextual ads you will not only increase your click throughs and sales, but also gain credibility for you blog through brand association with Amazon. 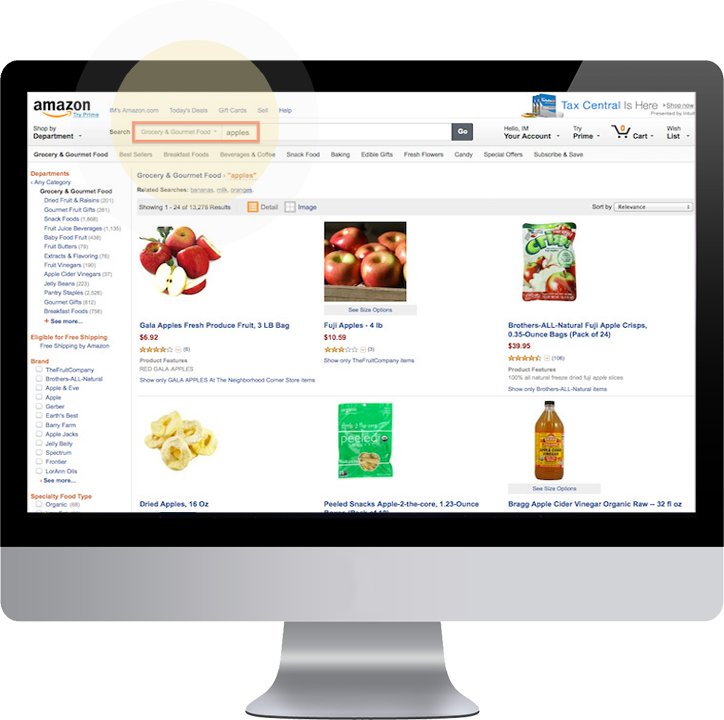 Amazon is HUGE and has products in every niche, for every keyword you can think of. That means you don't have join scores of half dead associate programs in order to create relevant ads for different niches. And you don't have to worry about your links either. Amazon is big, reliable and isn't going anywhere - your links will always work, which is paramount for a true set and forget contextual ad system. Those are the 3 keys to effectively monetizing any blog. But of course there was no software out there capable of achieving all 3 at once. So that's why we set out to create a WordPress plugin that would... and then some! First of all... If you haven't done so already... I highly recommend that you watch the video at the top of this page or the demo video below, where I give a completely walkthrough demo of how this powerful plugin works. Covert Context is a super simple to use That means it will work on any computer, all you need in order to use it, is a self hosted WordPress blog. WordPress plugin and it only takes one click to install! All you have to do in order to get started using contextual ads is to intall the plugin and set up a campaign. Don't forget that this is set and forget! When you have created a campaign it will generate contextual ads on your blog forever, without you ever needing to touch it again! You can create as many campaigns as you like - that gives you the full power to really maximize your results and profit! You could for example create campaigns for each of your blog's categories - this will ensure that your ads and the products you advertise are as relevant as possible. When people click on or hover over a highlighted keyword, the ad box will open. If people click the image or the Amazon order button they will be taken to that product listing on Amazon - through your associate link, so you earn a commission on the sale. And if they buy anything from this search page it will of course be through your associate link so you earn the commission! First of all the plugin will always display the top selling Amazon product for any given keyword. It doesn't matter how often or when that changes on Amazon - Covert Context will always show the best selling products in all your ads! 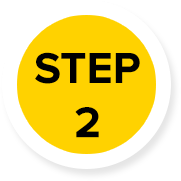 And it will gradually start favoring the best keywords - automatically maximizing your click throughs and revenue! * By simply checking 1 box the plugin becomes self-optimizing! 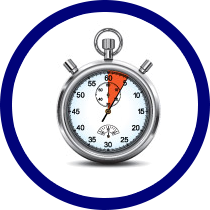 You set up one or more campaigns on your blog - remember that this takes less than 5 minutes! The plugin will then automatically insert contextual ads into your post and pages - forever, without any need to touch it again. And with the self-optimizing feature your results will keep getting better and better, earning you more Amazon revenue on auto pilot! 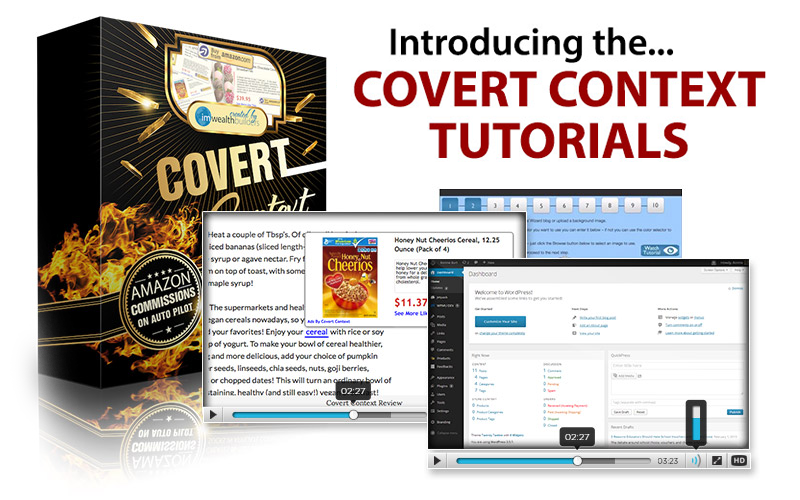 Click The Button Below To Secure Your Copy Of Covert Context PRO Now! So Please Read Every Word Very Carefully. If You Snooze, You Lose! You now have your hands on one of the most powerful WordPress plugins ever created. Even better you have an unlimited license for the plugin - both for your own use and for using it on sites you build for clients and customers. 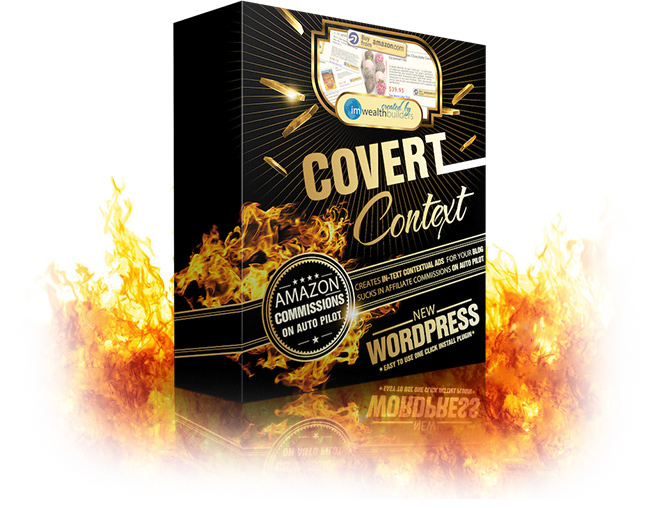 You could literally build hundreds - even thousands of profit pulling blogs using the Covert Context plugin. 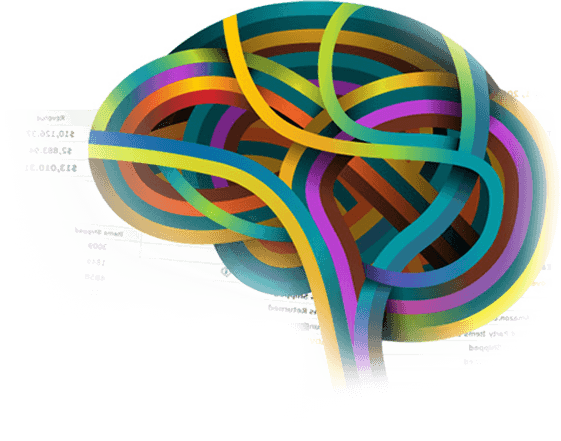 You have to do the keyword research and set up the contextual ad campaigns for each site. But who has the time to do keyword research and create campaigns for so many blogs? And that's why we decided to come up with an easy solution for you. With just a single click you can import one, two or even all of these keyword lists to your Covert Context plugin and have profitable contextual ads running on your blog in seconds. We give you a .zip file that contains a list of keywords for each of the Amazon categories above - you can then proceed to import as many of them as you like into your Convert Context plugin. you select on of the keyword lists - to make it super easy for you they have been named after their corresponding Amazon category. you select whether you want ads for these keywords to be active immediately. Or you can just import them for later use. That's it, you're done! 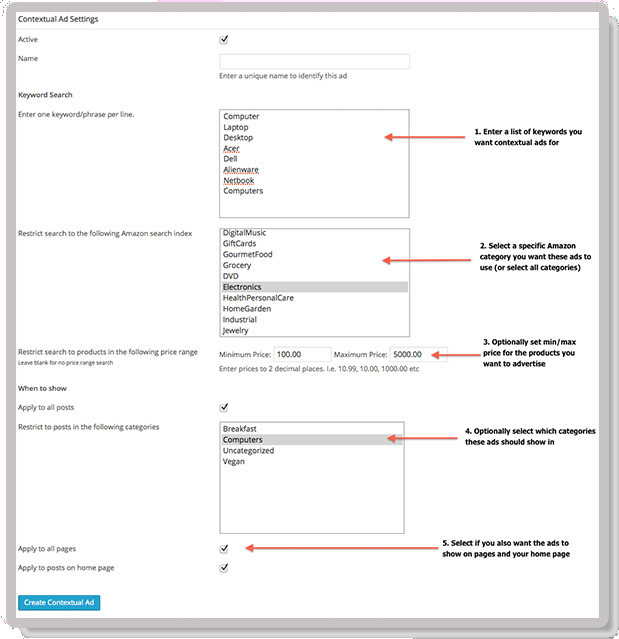 But you do have the option to easily pause/activate/delete ads and you can also edit them to for example add/remove keywords or specify that they should only be used in certain categories. There's no software or easy solutions out there to mine Amazon for their best keywords - you have to do it all by hand! We spent 50 solid man hours compiling these keyword lists for you (and that's a very conservative estimate). Now you could of course do it yourself - or you could pay someone to do it. At $10 per hour that would cost you $500! Or you can simply order this upgrade today, import all the keywords in minutes. Be done with it and start seeing sales rolling in, instead of looking at a boring to-do list! If your order the Covert Context plugin from this special page today, we'll even include multi-site and site flipping license at no extra cost! This means that you can literally set up hundreds... even thousands of profitable affiliate sites, all running on completely auto pilot! Cost You An Arm & A Leg! There really aren't anything like this on the market. The one that comes closest to Covert Context will cost you $49.99 - for a SINGLE site license! And it certainly did not come with the extremely powerful self-optimizing features! Obviously people are willing to pay big bucks for a simple to implement technology that has been proven to increase your clicks, revenue and sales! But right now, and from this special page only... You can get your hands on the Covert Context plugin for a fraction of that! But because we want you to start today with total peace of mind your investment is backed up by a full 30 day money back guarantee. All we ask is that you follow the product training and if at any time you are not completely blown away by your purchase then contact us via our support desk within 30 days and tell us where you think our product is failing. 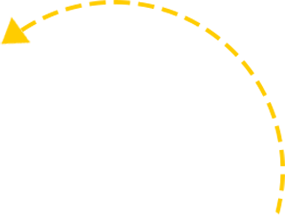 Our voluntary refund policy extends to all requests where customers have actually used our products & can show us a problem with our software or training. Our guarantee does not cover change of heart.